With refuse rates on the ever increase and many waste management companies adopting a pay by weight waste management system the last thing anyone would want is having to pay for other peoples waste. Some householders and businesses have taken to using chains and padlocks to address rising problems with fly tipping. However this makes for a tiresome process whenever you wish to add rubbish to the bin. These German made gravity bin locks can be opened and locked again by simply inserting the key once installed. What's more, the bin collectors don't even need a key to open them because once the bin is placed on the tipper truck the lock will open and lock again automatically once they have been emptied. 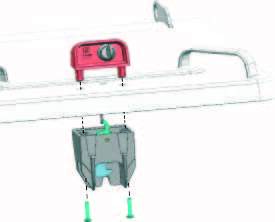 Which Gravity Bin Lock Do I Need? 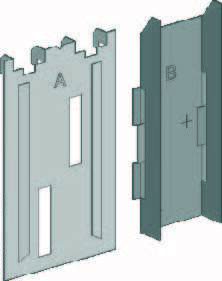 There is two different types of gravity bin locks. 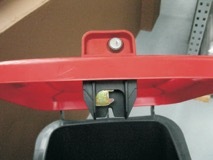 One is suitable to use on all wheelie bins with two wheels (domestic lock). 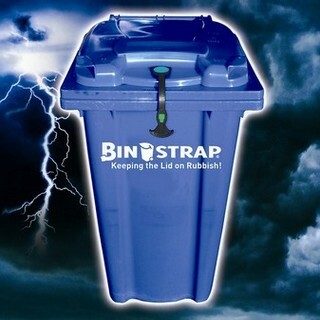 This is suitable for standard 140 Litre, 240 Litre and 360 Litre bins. 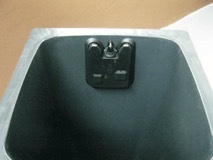 The other gravity bin lock is suited for wheelie bins with four wheels (commercial lock). 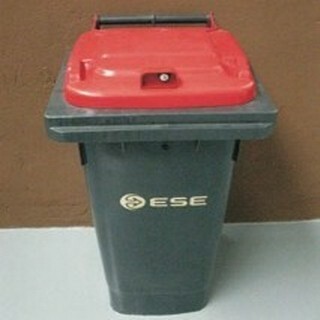 This is suitable for standard 600 litre or 1,100 litre bins. 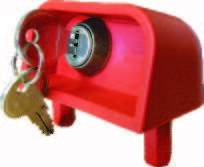 Landlords, property managers, local authorities etc please note if you got requirement for locks on several bins we can make arrangements that one master key will be able to unlock all bins. Please call us on 066 71 36486 to discuss this further. 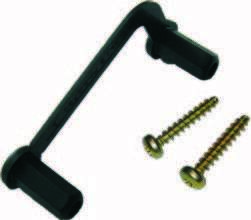 What comes with the Gravity Bin Lock? Step 2: Fold templates A and B. Step 3: Assemble templates A and B together. Step 4: Place template A and B on the edge of the bin and move B to the top position. Step 5: Move template B into position by closing lid. Step 6: Use drawing pen to mark drill holes in correct location. Step 7: Fold template D and place in the middle of bin. Step 8: Close the lid and mark drill holes in correct location. Step 10: Mount the gravity lock upper lid. 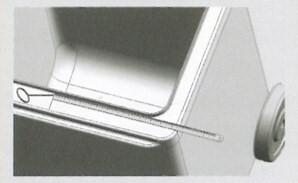 Step 11: Mount the Gravity lock body. Step 12: Test your gravity bin lock. 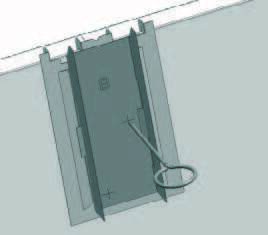 Hi There – is it possible to get extra keys for the Gravity Bin Lock? Most locksmiths will be able to cut keys for you. 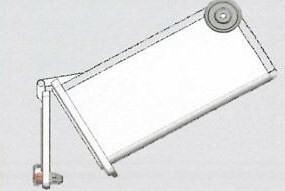 There is only one model we do for 4 wheel bins. You can order it directly from us online or call us on 066 71 36 486 and we can take your order over the phone and get product to you with 24 hours. Thank you for your query. We only sell this product. We don’t provide a supply and fit service. 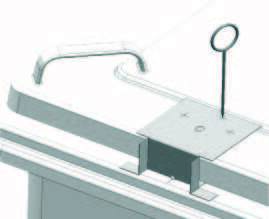 The locks come with detailed installation instructions so anybody reasonable handy at DIY jobs will be able to do it.